Thank you to each and every one of you who participated in my fall giveaway! I will definitely try to do more of these! I appreciate all of you for reading and sharing my blog - it truly means the world to me. 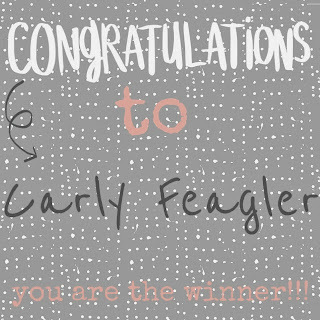 Without further adieu.....here is the winner winner chicken dinner!!! 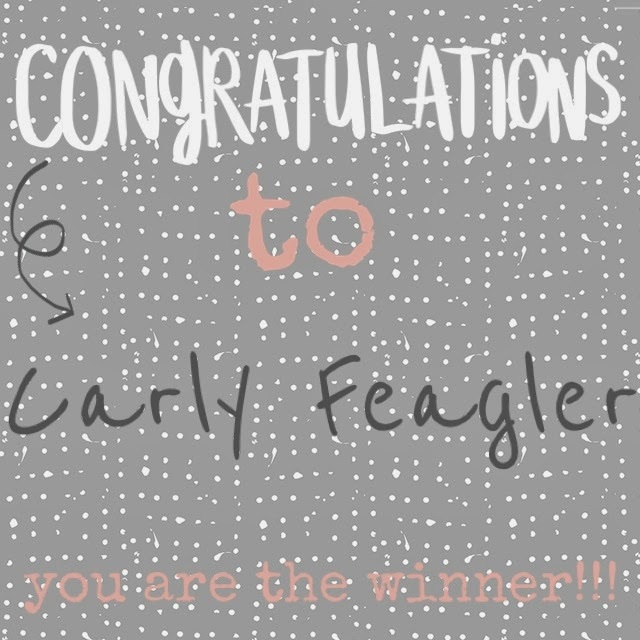 Congrats to Carly Feagler! You are the proud owner of a $75 Sephora Gift Card. Thank you so much for following my blog! A message has been sent to your account (the one you used to join this site) with instructions on how to claim your prize. If you have any problems please click the "Drop Me A Note" icon and let me know!